Happy Mother's Day to all of the Mothers. I hope you get the much needed rest and praise you truly deserve. For Mother's Day I want my kids to make hand crafted crafts that have lots of glue and glitter on them for me. I want them to help me decorate cookies and brownies their way. My last wish is that my husband cleans up the mess from the crafts, brownie, and cookie decoration...lol. Sunday is all about making MOM feel special, so no matter what you do for your MOM make sure you go out of your way to make her feel special. Don't forget, handmade card goes a long way and it cost pennies. 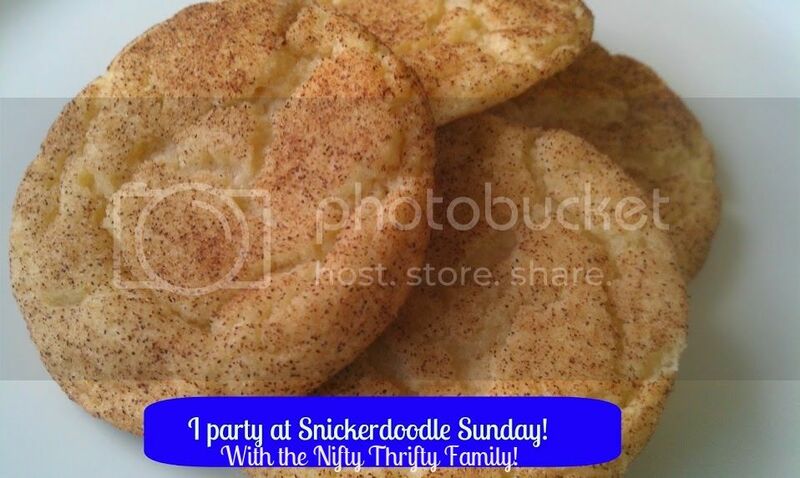 I am planning a small Mother's Day get together this year. In my mind I want to go full blown decorations, but I think I am going to scale it back to just a Happy Mother's Day banner, flowers in some vases, paper straws with flags, white linen table cloths and just a few more special touches on the buffet table and dessert table. Who knows instead of having perfectly decorated brownies and cookies on my dessert table, I might just set out the brownies and the cookies that my children design. I will smile as my guest look at them and think to themselves, she has finally lost her mind. Last week on the blog did you see my review on the Crowne Plaza Hotel in Louisville, KY? If you did not you can view it here. I really like this hotel. I think it is centrally located in Louisville. If you are ever in Louisville and looking for a place to stay that is close to Churchill Downs, the airport and Kentucky Kingdom you should consider staying there. 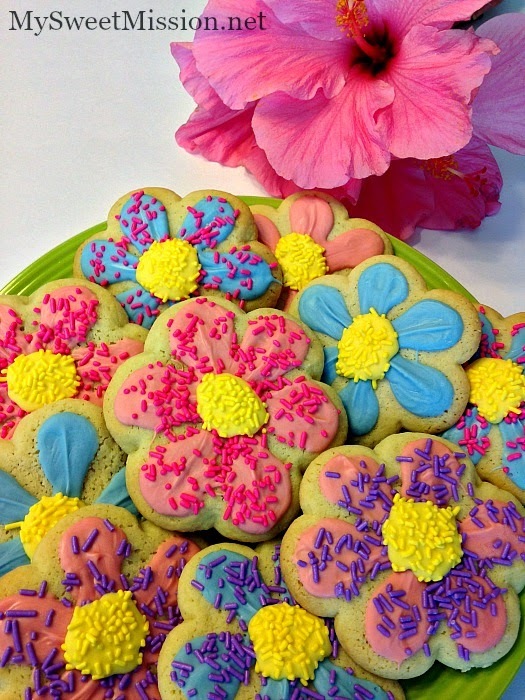 Today in honor of Mother's Day I have chosen My Sweet Mission for these cute Springtime Decorated Flowers Cookies. These would be a great addition to any Mother's Day table. Way to go on being featured!! 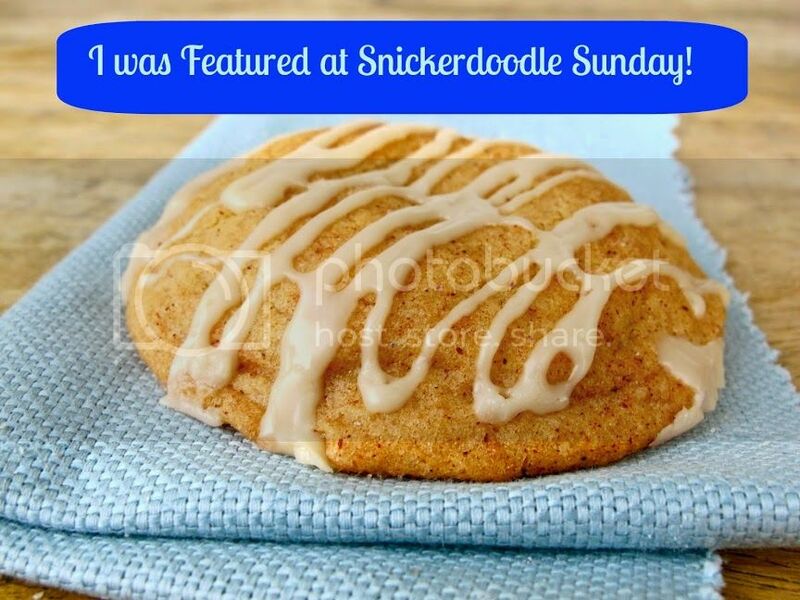 Here is your super special cookie!